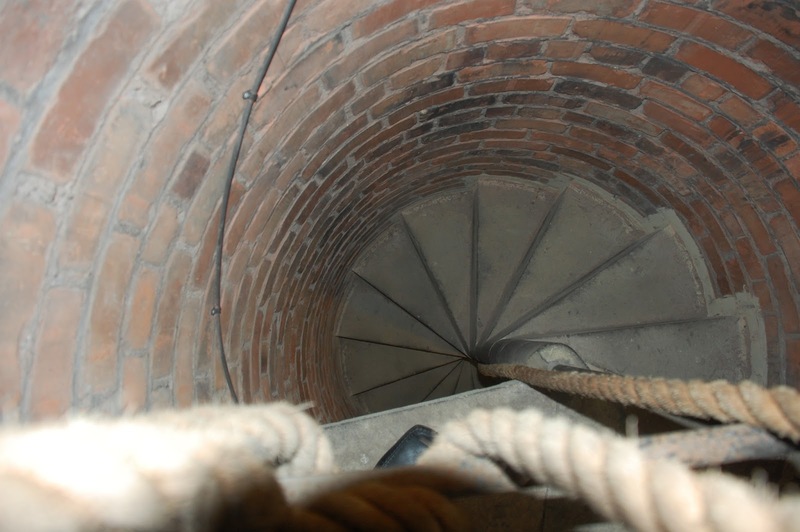 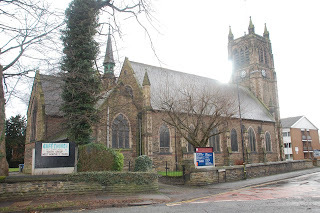 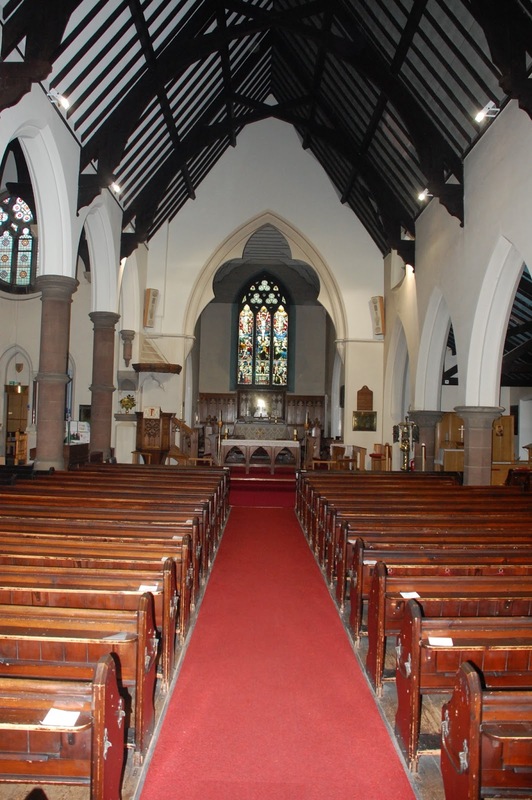 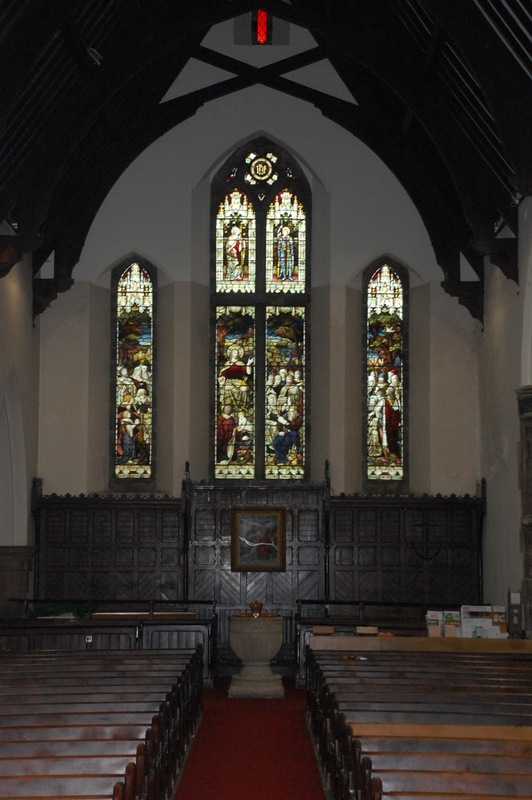 St Clement's is a wonderful and intriguing Victorian gothic Grade II listed church located in Urmston, Manchester. 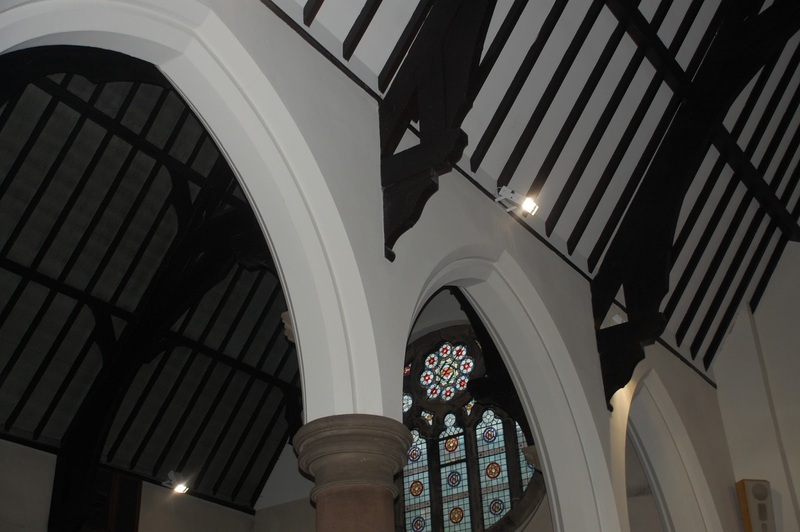 Originally built 1866-68 the church was designed by Manchester architect James Medland Taylor, described as a rogue and whose buildings have a reputation for unusual and quirky details. 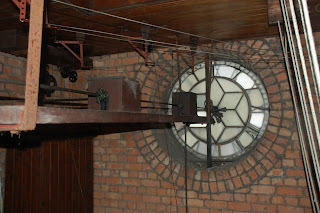 Medland Taylor was responsible for the Grade I listed St Edmund's in Rochdale and St Anne's in Haughton. St Clement's appears to have been designed with a theme of asymmetry running through it so nothing is quite what you might expect. The final Year 2 project for my MSc in Conservation of the Historic Environment requires me to prepare a conservation statement for a building of my choice and I have chosen to use St Clement's. 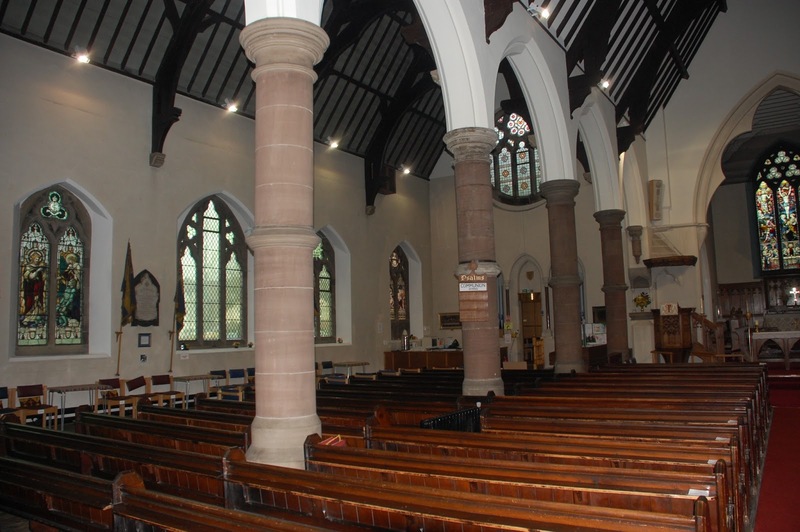 In simple terms, a conservation statement is a document that states why a place is significant (due to its history, architecture and social importance amongst many other things) and sets out policies for how that significance can be maintained during repair and maintenance works, future developments or changes of use. 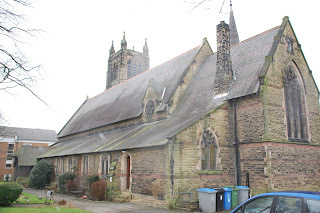 St Clement's has very high local significance for the people of Urmston as the building has associations with many local people and there are many memorials either forming part of the fabric of the building or contained within its walls. 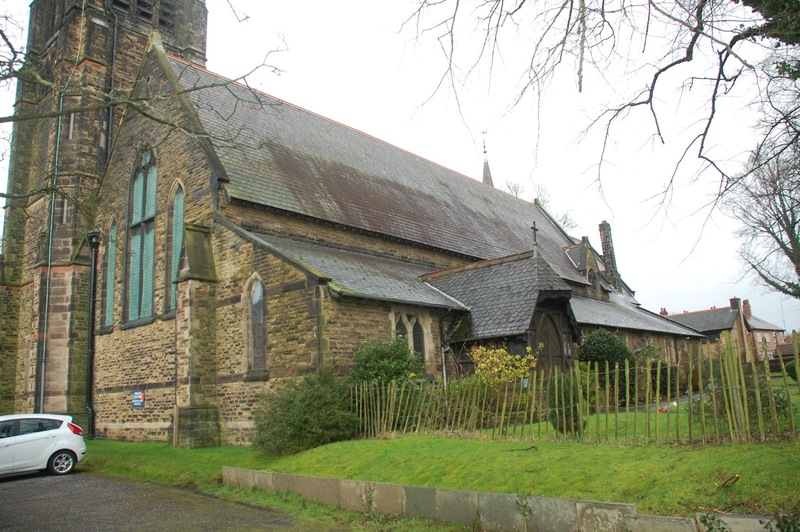 The church continues to play an important role in the local community and it is hoped to complete its four phases of repair works (of which one is complete and another has secured funding) prior to the 150th anniversary in 2018. Below are some of the photos I took during a survey last week.